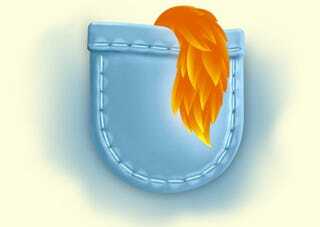 Firefox Mobile crawled into its first pockets last night, going live on Maemo5. The mobile version retains the full awesomeness of the Awesome Bar and includes WeaveSync for keeping tabs, passwords, and bookmarks straight across desktop and mobile versions. The Nokia N900 sports a lot of impressive unofficial achievements on its resume, like dual-booting (sort of) and playing Starcraft and Duke Nukem 3D. Now it gets the benefit of Firefox's first o-fficial mobile version. As mentioned above it comes with the Awesome Bar and synchronization capabilities as well as tabs, location-aware browsing and some add-ons. Flash support is experimental but can be turned on in the settings.